It could have been possible for an intruder to gain entry to De Zalze as the entire wall did not have a specific type of technology. The De Zalze security alarm activations on the night of the Van Breda axe murders were due to low power, the Western Cape High Court heard on Monday. De Zalze Estate security manager Marcia Rossouw said there were four incidents where the alarm was activated due to low power. These were not true alarms and were followed up. This could lead to problems with the system, Rossouw said. She conceded that entry was possible if someone activated the fence with a branch and entered the estate over the already activated fence. But Rossouw argued that cameras would've picked up a person crossing the fence. Advocate Pieter Botha, for Henri van Breda, pointed out that the camera required light to be effective. 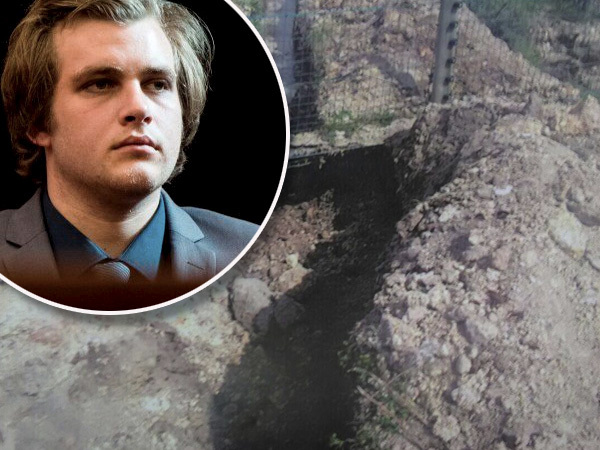 Botha also indicated that it could have been possible for an intruder to gain entry to De Zalze as the entire wall did not have a specific type of technology. Rossouw said there would have been a clear sign of someone digging a hole which security did not notice at the time. Eighteen people entered and exited De Zalze on the evening and morning of the murder, Rossouw said. Botha pointed out that a journalist managed to gain entry to the estate by saying he was going wine tasting and then easily drove to the centre of the estate to take a photo of the Van Breda house. Van Breda, 22, is accused of axing his parents Martin, 54, and Teresa, 55, and brother Rudi, 22, to death, and attempting to murder his younger sister Marli in the early hours of January 27, 2015. He has pleaded not guilty and insists that he tried to stop an intruder who had attacked the family in their home.